In 1899 the railway line between Buxton and Ashbourne opened, operated by the London and North Western Railway. It was the last railway to be built in the Peak District. 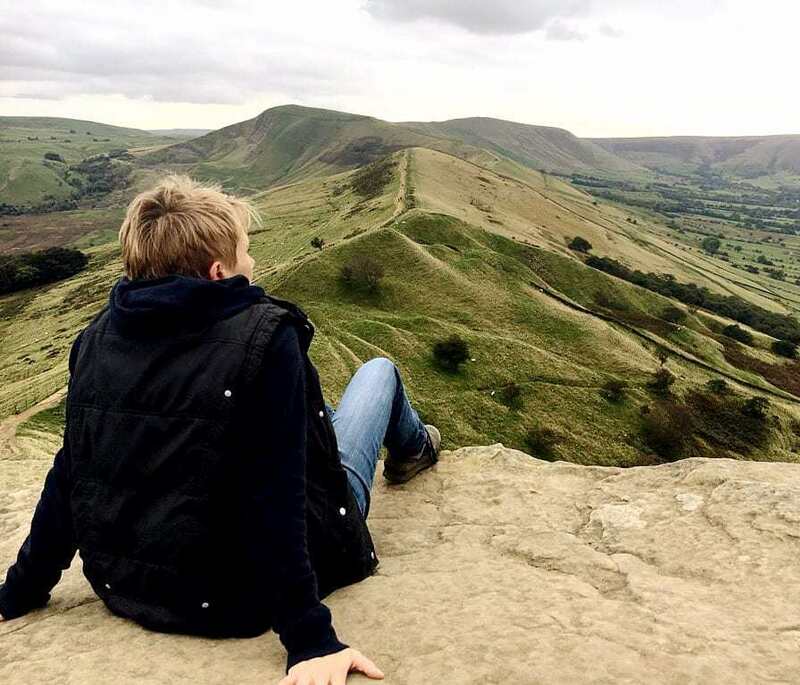 The line closed in the 1960s and the land was purchased by the Peak District National Park in 1971 to transform it into a traffic-free trail for walkers, riders and cyclists. 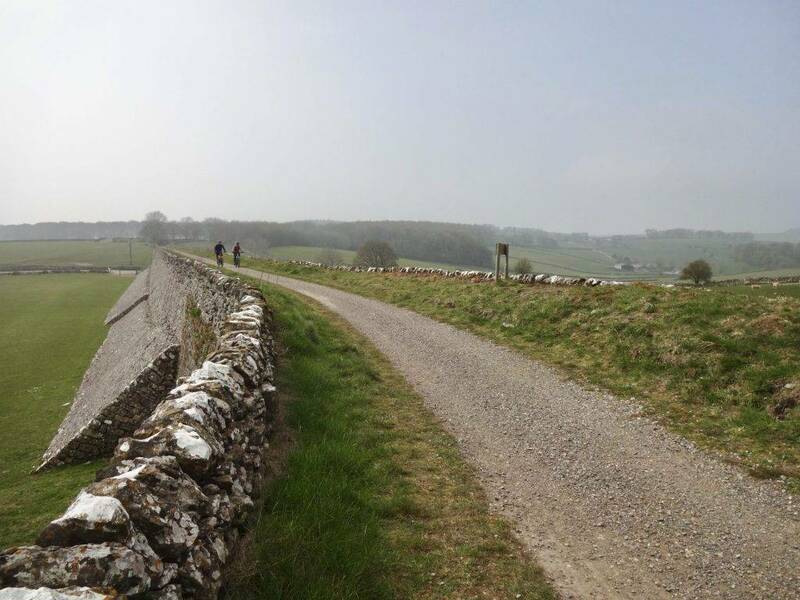 The Tissington Trail now runs for 13 miles from Parsley Hay in the north to Ashbourne in the south. 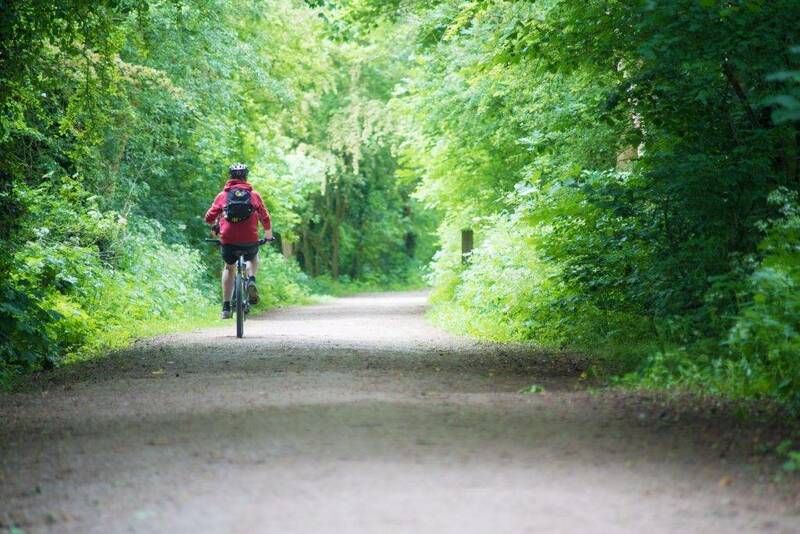 The Tissington Trail is joined by the 17 mile long High Peak Trail at Parsley Hay, making an extensive route that is part of the National Cycle Network. The High Peak Trail runs from High Peak Junction near Cromford to Dowlow, near Buxton, through beautiful White Peak countryside. 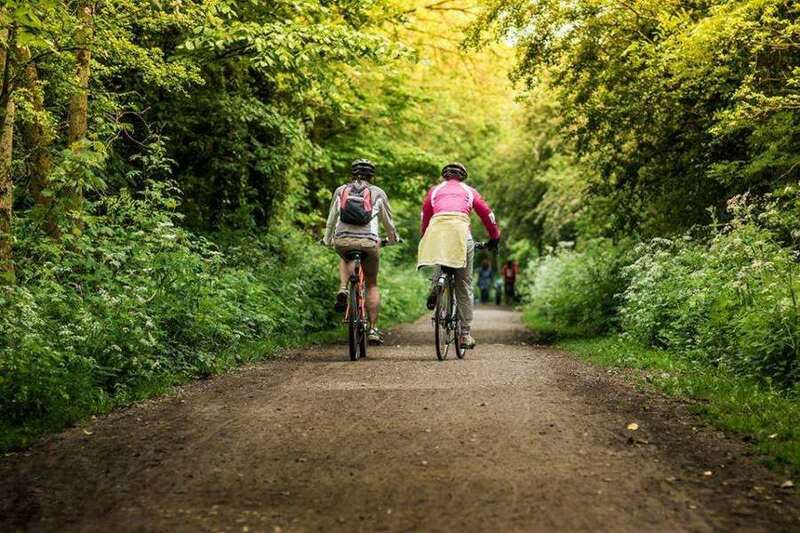 The easy accessibility of the Tissington Trail and the stunning scenery along the route makes it a favourite with cyclists, and it is also suitable for wheelchair users. The surface is made up of crushed limestone and it is relatively flat and level, with easy access at many points on the way. There are cycle hire facilities at both ends of the Trail. 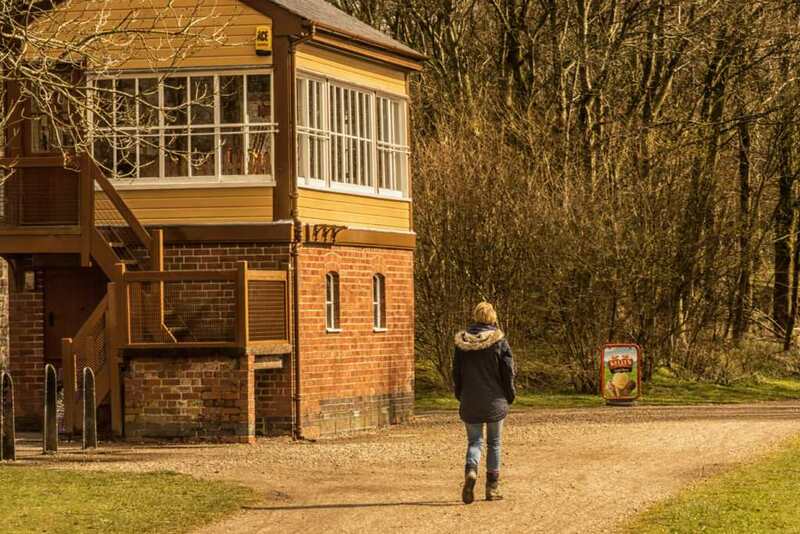 The Peak District National Park Visitor Information Centre at Parsley Hay offers cycle hire, along with refreshments and a small gift shop. A similar facility can be found in Ashbourne, at Mapleton Lane. 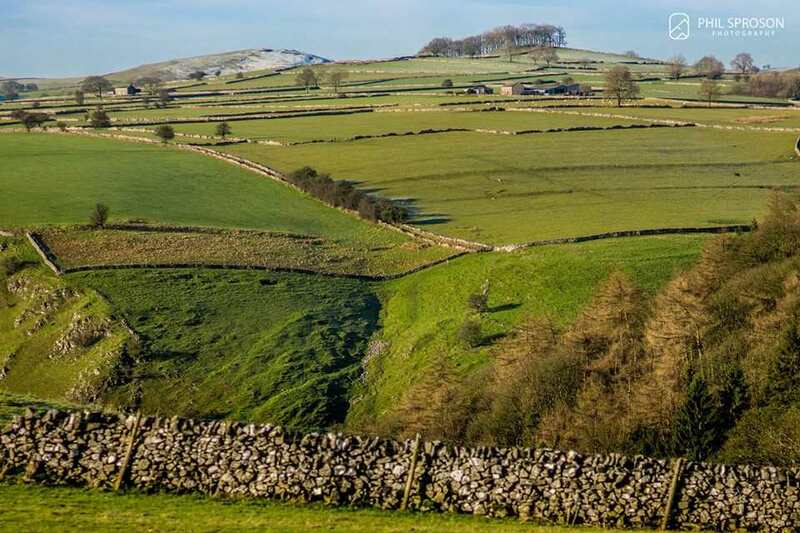 The Tissington Trail passes through or close to a number of beautiful villages on its route, including Thorpe, Tissington (from which it takes its name), Alsop, Hartington and Parsley Hay. It also passes very close to Dovedale, the picturesque limestone ravine with its famous stepping stones. Just outside Hartington is a photogenic restored signal box, converted into a small Information Centre that is open on summer weekends. From Hartington the Tissington Trail forms part of the Pennine Bridleway, a 130 mile long route through Derbyshire to the South Pennines. 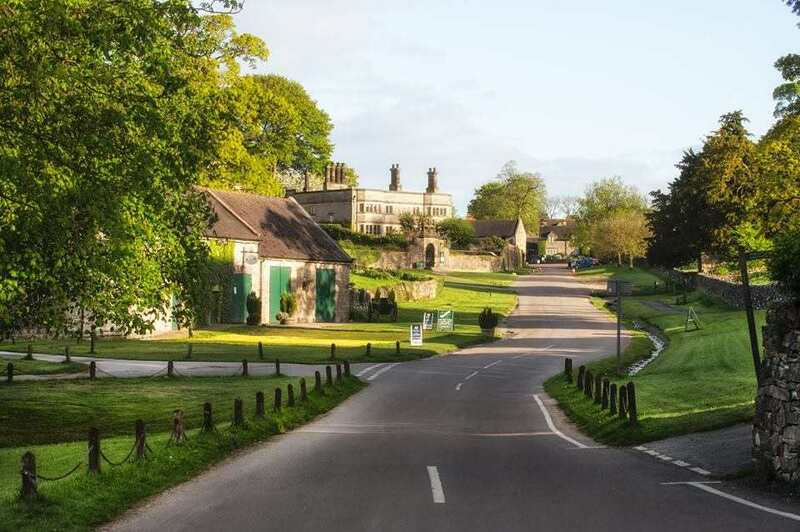 To make a day of your trip along the Tissington Trail, consider diverting a short way off the route and stopping off at the lovely village of Tissington, surely a strong contender for the prettiest village in the Peak District. It is dominated by the stunning Tissington Hall, a Jacobean mansion that has been home to the same family since it was built. There are also plenty of perfect picnic spots along the Trail, with fabulous White Peak views.